Enpass ensures maximum security for your data by using open source and peer reviewed cryptography libraries of SQLCipher engine. 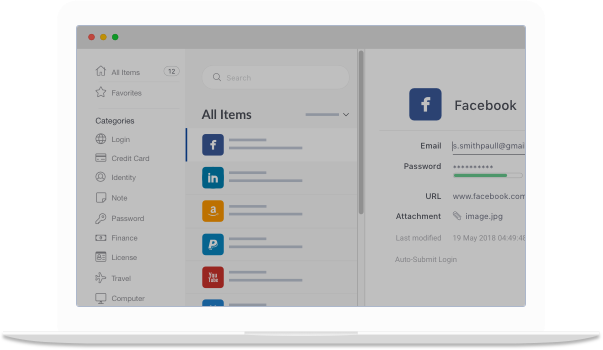 Moreover, it is an offline password manager offering you the peace of mind that all your data is with you only and nothing is stored on our servers. Are you a multi-platform user? No problem! Stay at ease as Enpass is there for you on all the mobile and desktop platforms with the same feel. Just download and use, and that too anonymously. @EnpassApp Your mobile application for iOS is fantastic. Great UI & sync support for multiple cloud solutions. Happy to have a Pro account. @EnpassApp You guys are crazy. A app for #Windows, #Mac, #Linux and Plug-ins for Firefox, Google Chrome, Safari and Opera. That’s Diversity! I’m testing @EnpassApp 6 beta on iOS and Windows. 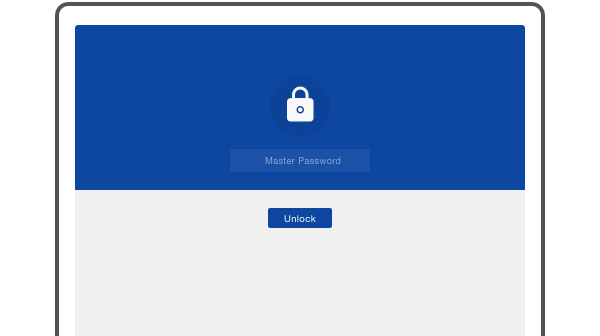 I have to say, I tested a lot of passwords managers and Enpass is the best choice if you need a good price for premium versions, a beautiful and clean interface. So good! Struggling with strong passwords, concerned about breaches, using the same password for all your accounts? Get a password manager now! I’ve been an @EnpassApp user for several years. I like it. Cross platform, multiple devices. Switched to @EnpassApp and it’s absolutely amazing. Great UI, even has a Linux desktop app, does local and synced storage. So good. …and our premium customer support is always there for you.